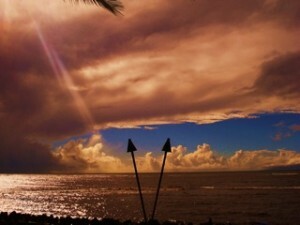 Look for our sign on the Makai (ocean) side of South Kihei Road at the Menehune Shores! 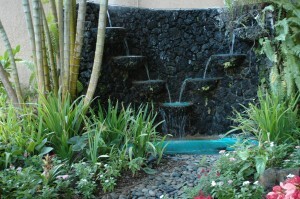 We are just past the water falls on the left! 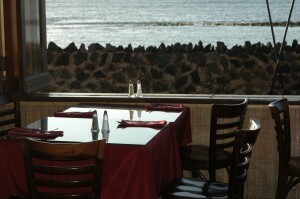 Relax and enjoy our Ocean Front dining room! 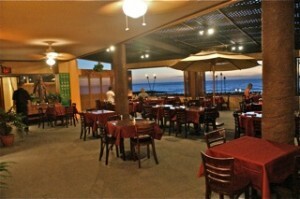 Come enjoy our special buffet Friday nights and Sunday for brunch! 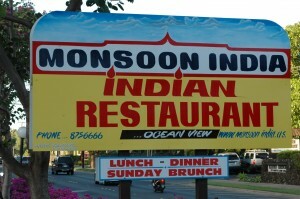 Monsoon India is family owned and operated. 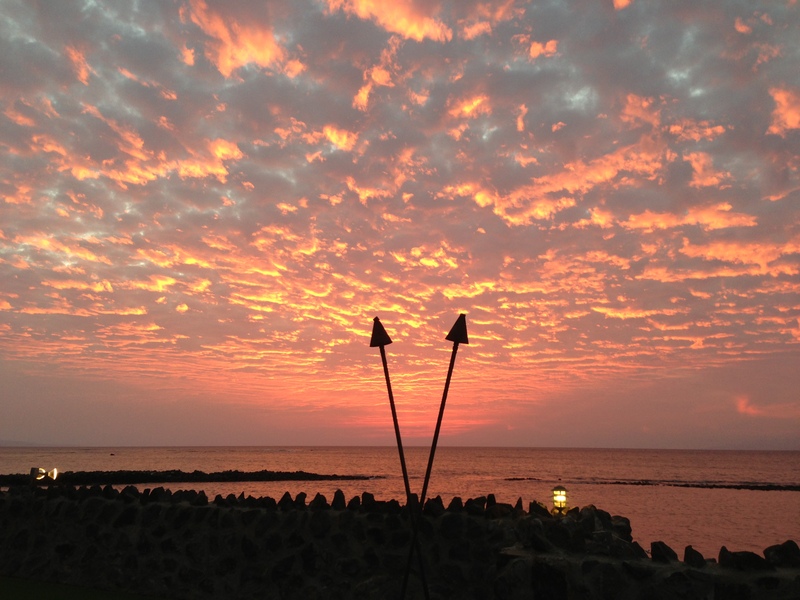 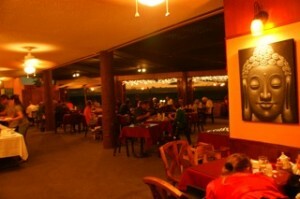 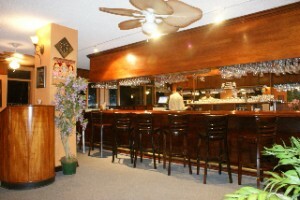 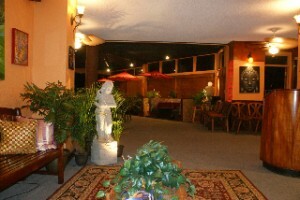 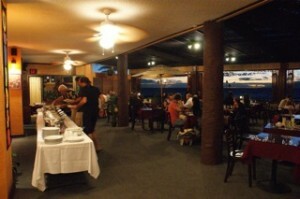 Come enjoy the best Indian Cuisine on Maui!